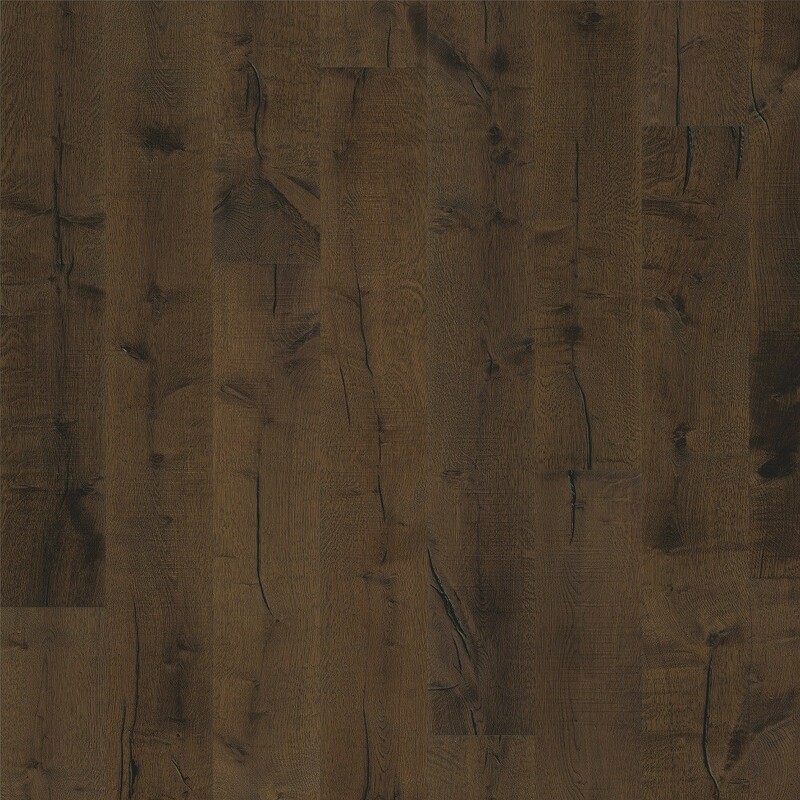 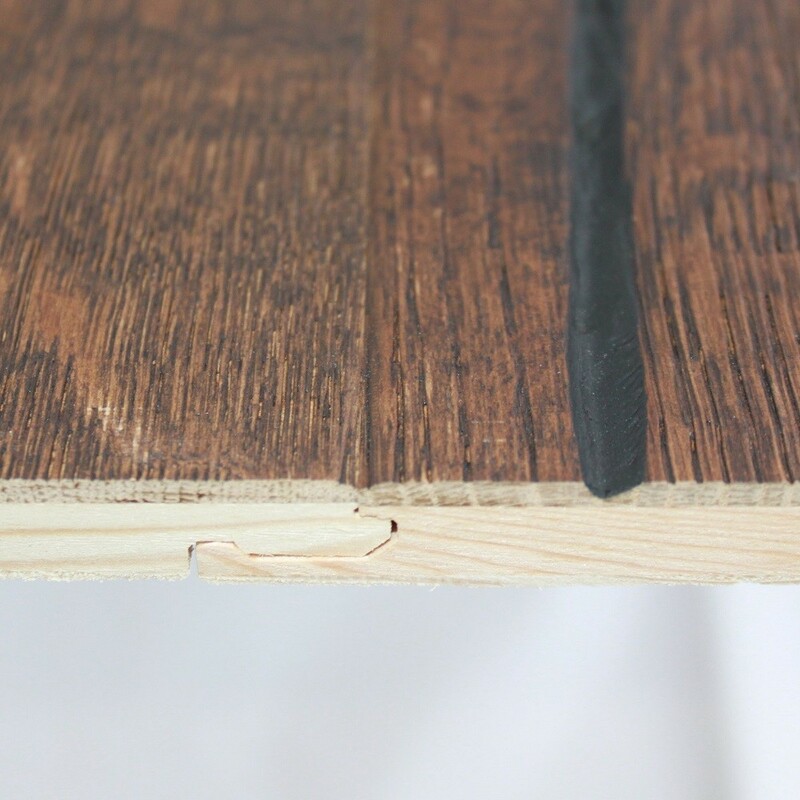 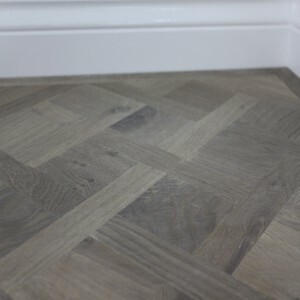 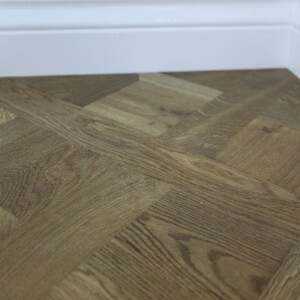 The Tveta is the darkest flooring due to the process of light smoking. 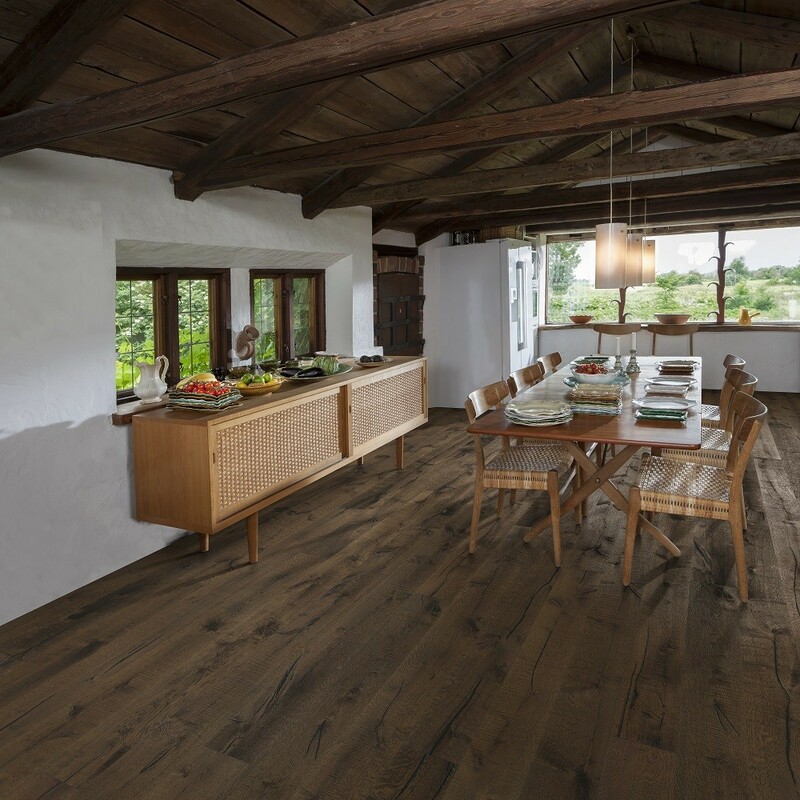 The floor has dark flashes on charcoal with an underlying glow of warm refinements. 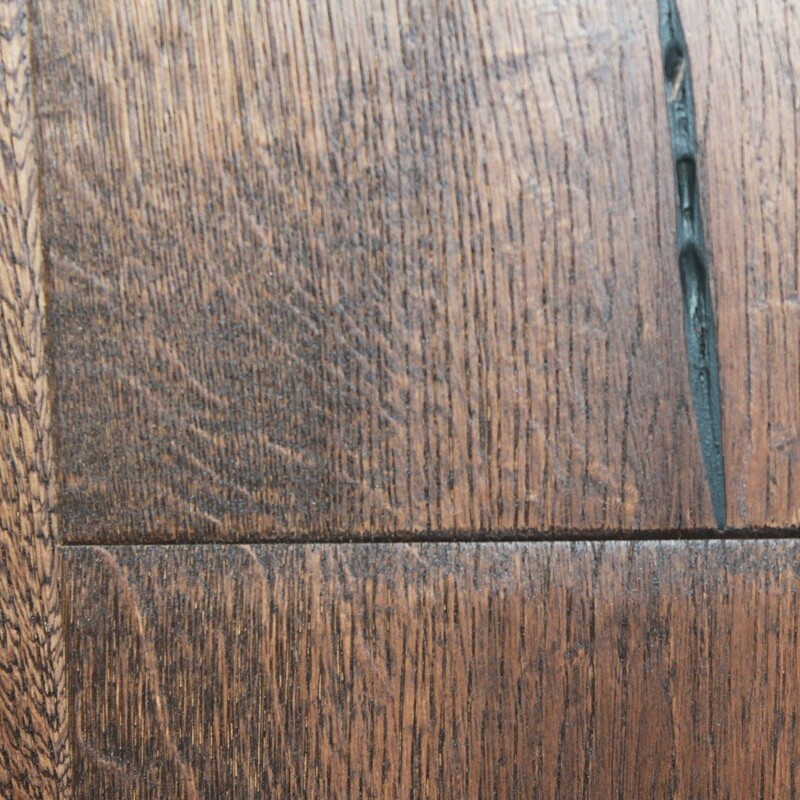 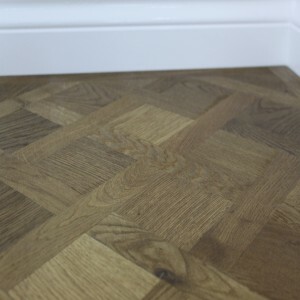 The surface of the floor has an oiled finish for protection.